Ever want to impress your friends or family by choosing that perfect bottle of wine in the restaurant? Or geek out with the mixologist behind the bar in your favourite cocktail establishment? Our professional staff can help. If you wish to know more about wines, craft beers, and spirits like gin and whisky, we can provide you with a tasting workshop to run you through some of the basics of craft beverages, their production methods, and the background history. 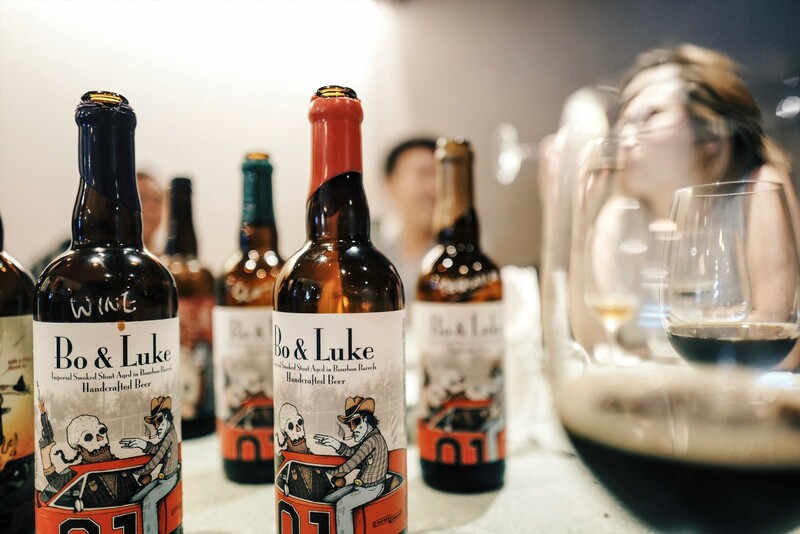 We have experience conducting tasting workshops in venues throughout Hong Kong, whether it be restaurants, club houses, co-working offices, or wedding. Talk to us if you have somewhere in mind. We’re welcome to discuss any bespoke option.